We all need a little few cool accessories in our lives - those interesting objects to add sparkle to the day. 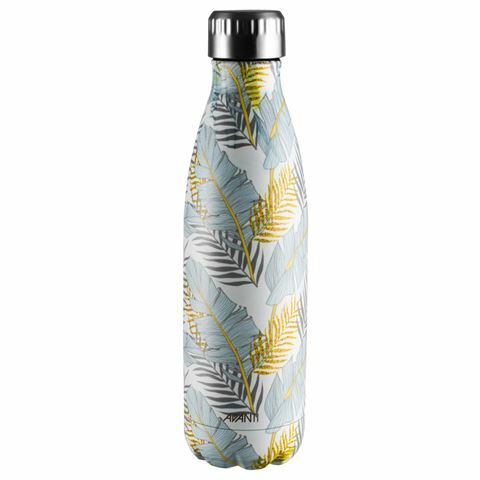 Well look no further than theTropical Blue & Gold Double Wall Bottle. It has a holiday feel to it, reminding us of good times past and those to come. 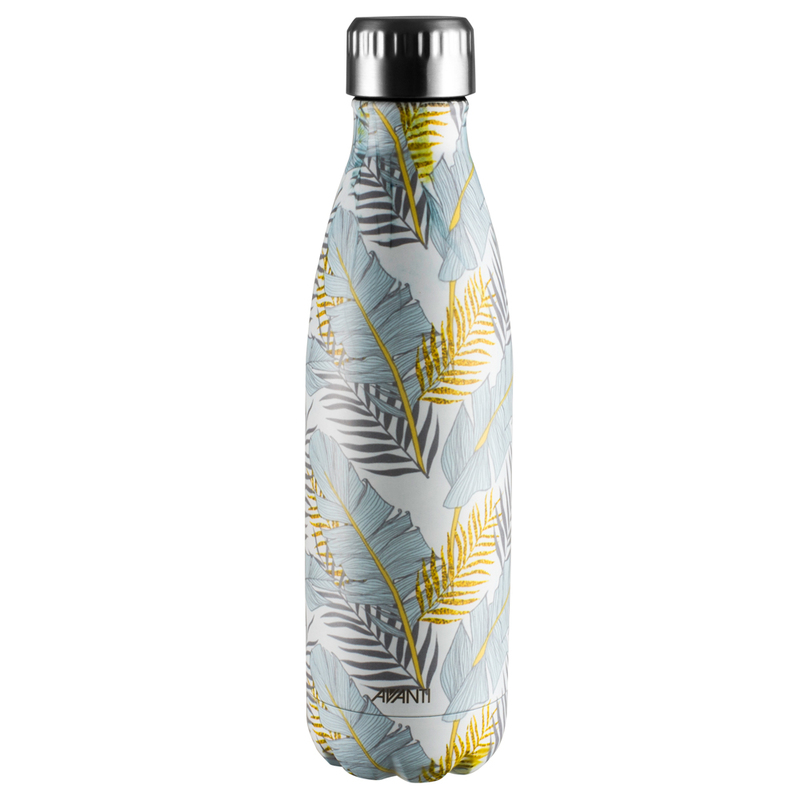 Crafted from 18/8 stainless steel, it will keep drinks cold for 24 hours or hot for 12 hours. You could take a few sips during your morning commute and still enjoy the rest piping hot at your desk. Now that's a nice break. Design: Tropical Blue & Gold.